South Korea plans to gradually increase women's representation in senior positions in government and public institutions, officials said Monday. 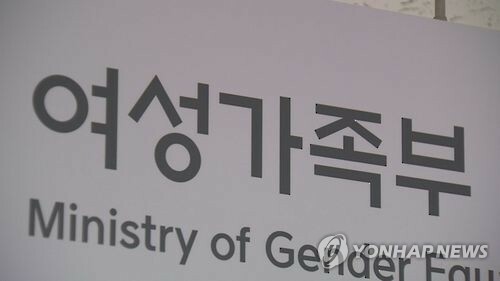 The Ministry of Gender Equality and Family said that the government will raise the ratio of female civil servants ranked at grade 4 or higher to 15 percent by the end of this year. The share of women in senior government posts above grade 4 had risen from 9.3 percent in 2012 to 13.5 percent last year. The nation's civil service system is comprised of nine grades, with grade 9 the lowest and grade 1 the highest. The portion of women in school deputy principals and principals will also be raised to 38 percent this year, compared with 24.6 percent five years ago, it said. The ministry, which has striven to increase higher-level women in the government, will report these plans to the weekly Cabinet meeting on Tuesday. Thanks to such efforts, the ratio of female managers at public institutions had risen from 11.5 percent in 2012 to 17.2 percent last year and is expected to reach 18.8 percent this year, ministry officials said. In the military and police, too, women are expanding their presence. The share of female officers in the military rose from 5.8 percent to 7.1 percent in the 2012-2016 period, with the corresponding ratio of the police topping 10 percent.